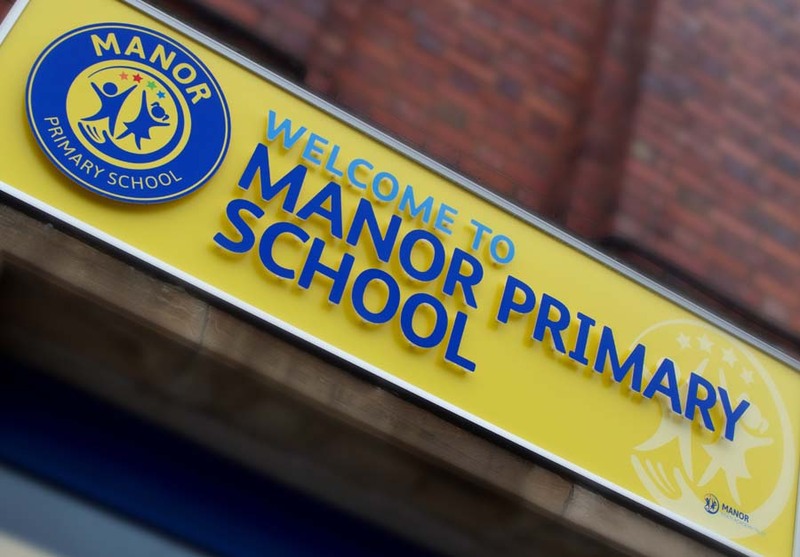 As soon as we walked through the door of Manor Primary, the lead school in the newly formed Manor Multi Academy Trust, we knew they were no ordinary school. 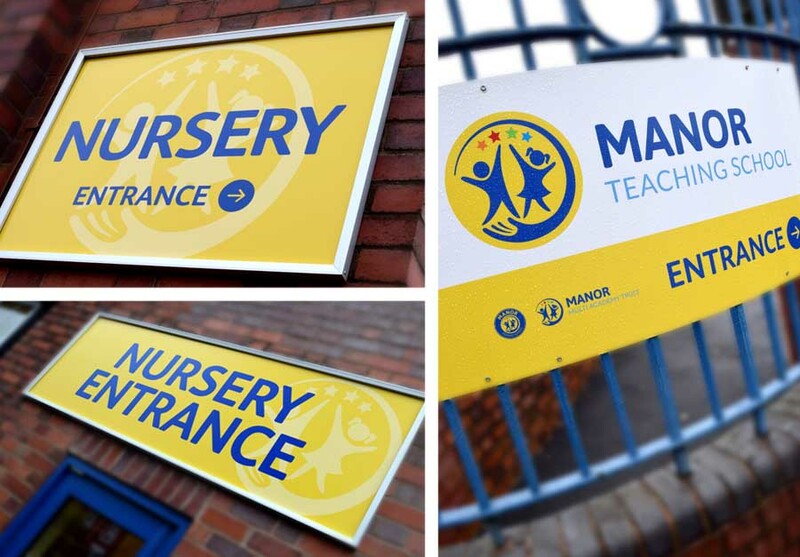 Instantly the warmth, vibrancy and energy was different. 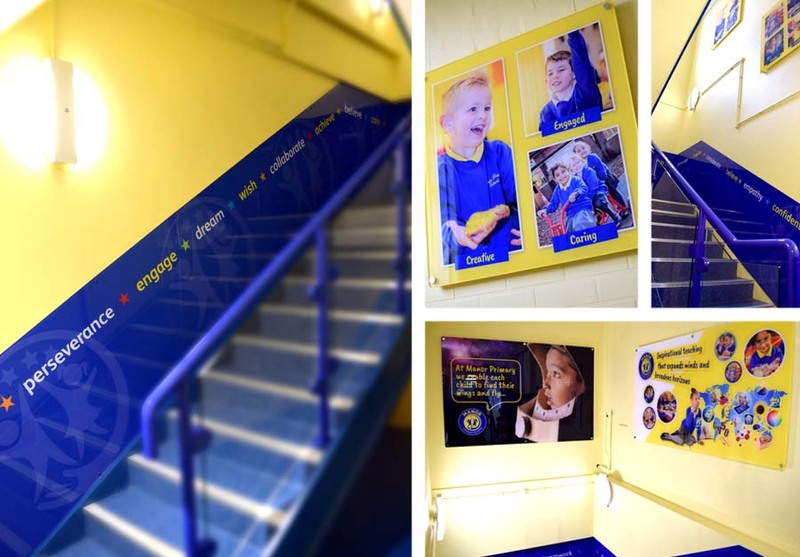 As we walked around the classrooms witnessing the passion and enthusiasm of the teachers and the engaged, articulate children, you could see they were extraordinary. 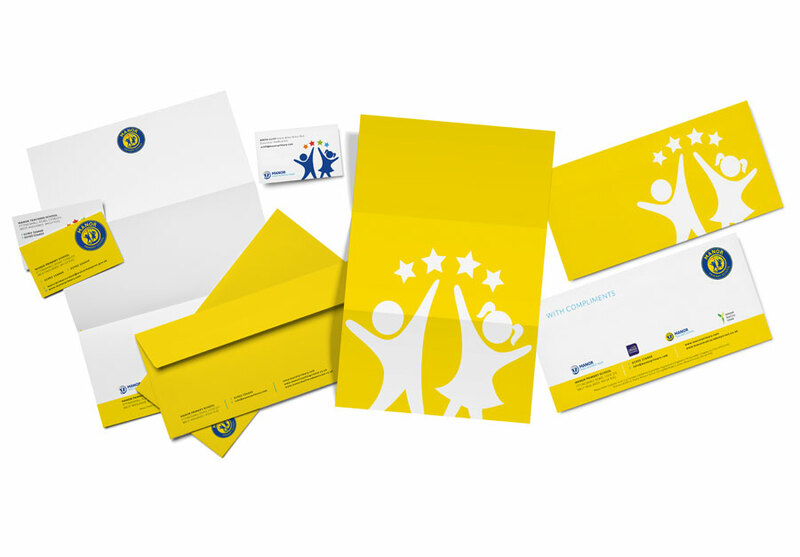 Our brief was to encapsulate that into a brand that would communicate and differentiate the Trust through all future marketing. 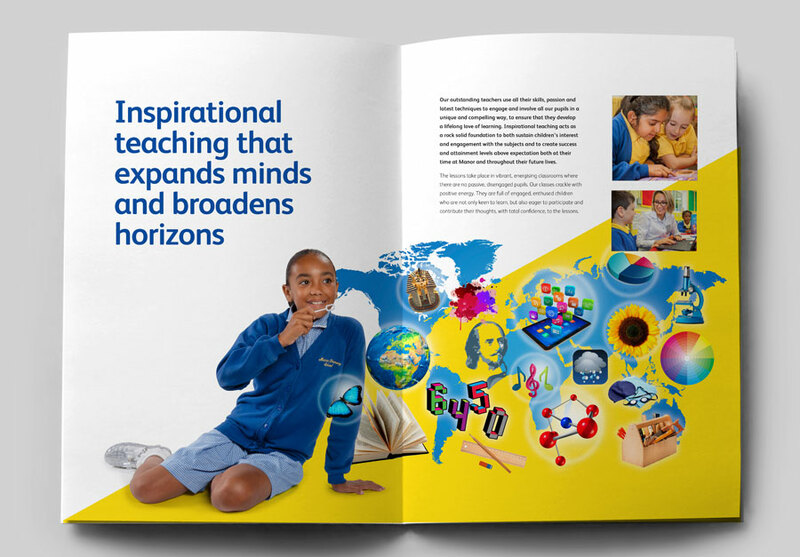 We developed a Brand Platform document covering the unique messaging from all angles of the Trust, along with totally evolving the look of all visual aspects. 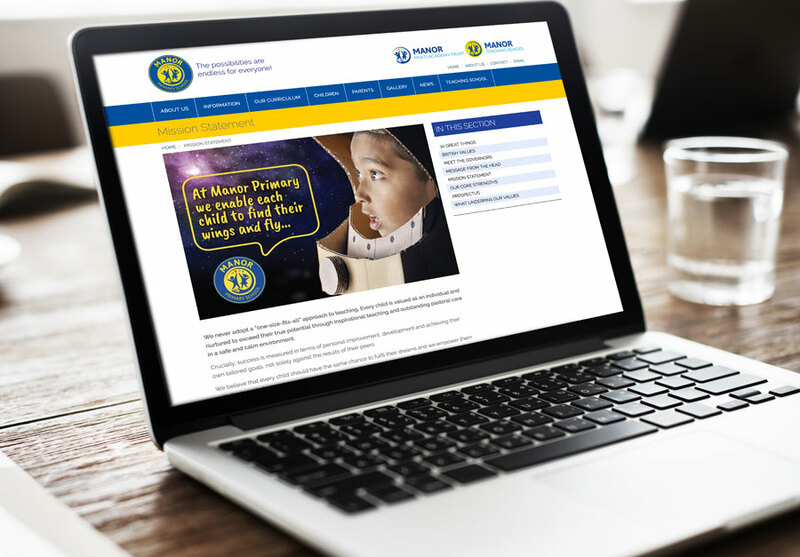 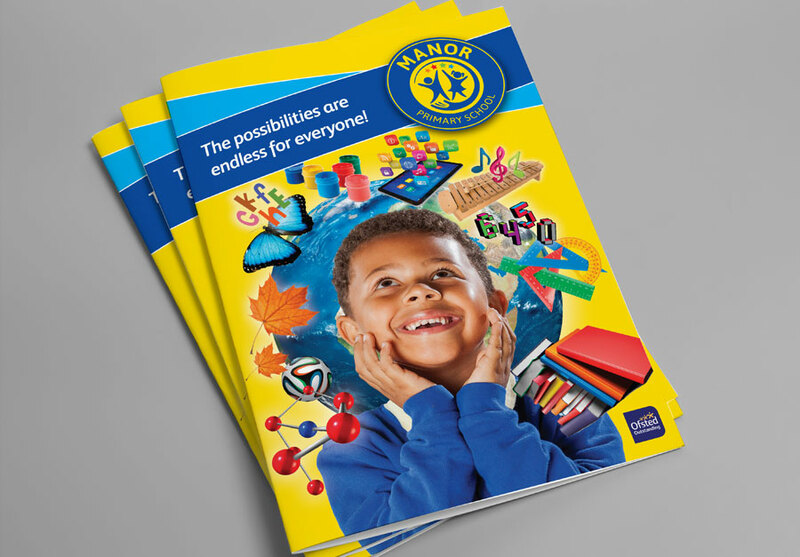 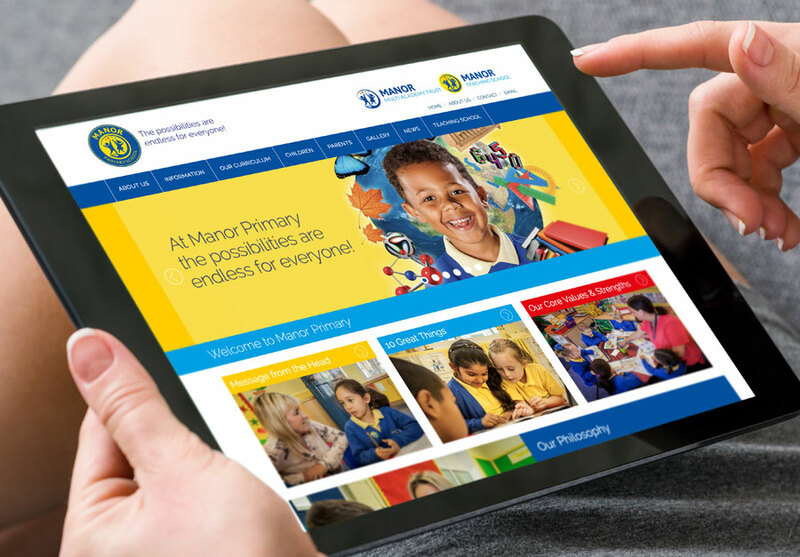 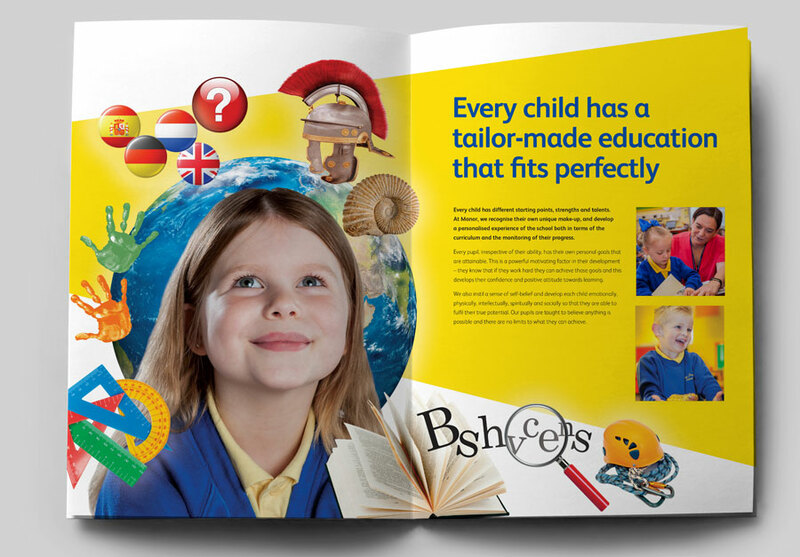 The brand had to work on a number of levels with the school’s internal and external stakeholders as well as establishing the benefits of the Trust and Teaching School. 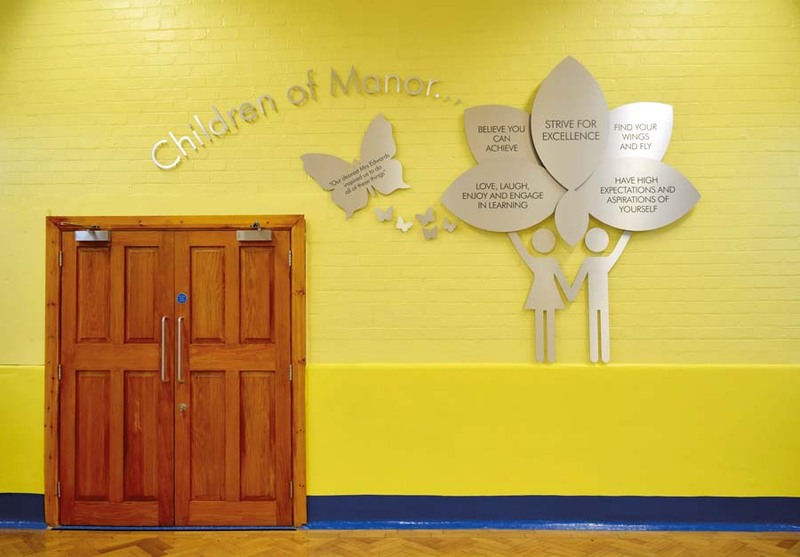 Examples here highlight the creation of a conceptual prospectus featuring all original photography; internal and external graphics and signage at the schools; a new website that needed a CMS platform to manage all parts of the trust and how the identities have evolved. 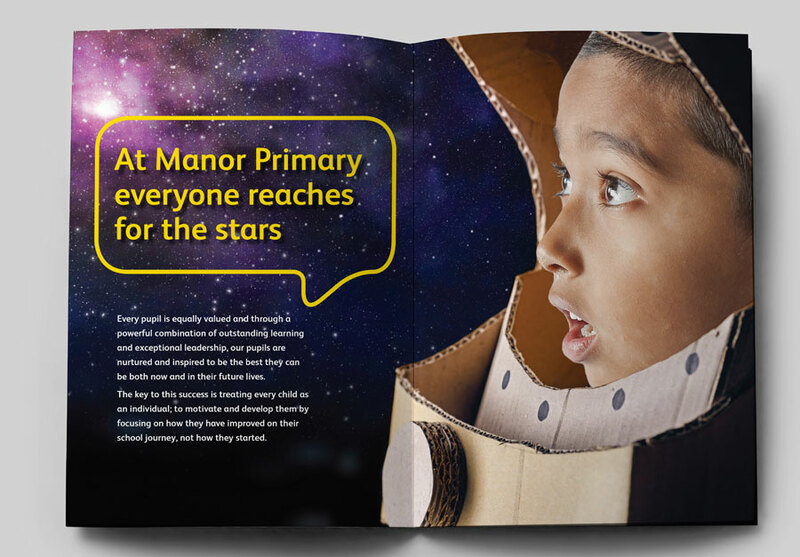 We are working closely with all schools in the Trust to bring the brand and marketing in line across all aspects of their individual communication requirements.